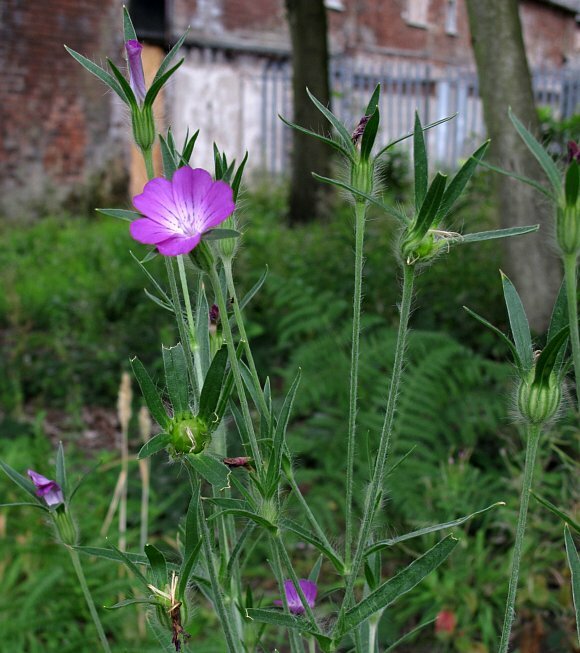 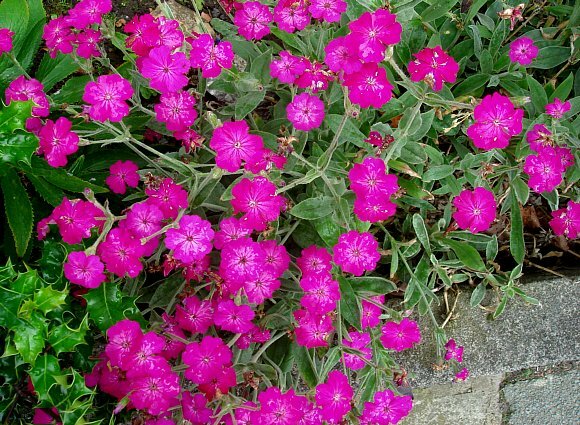 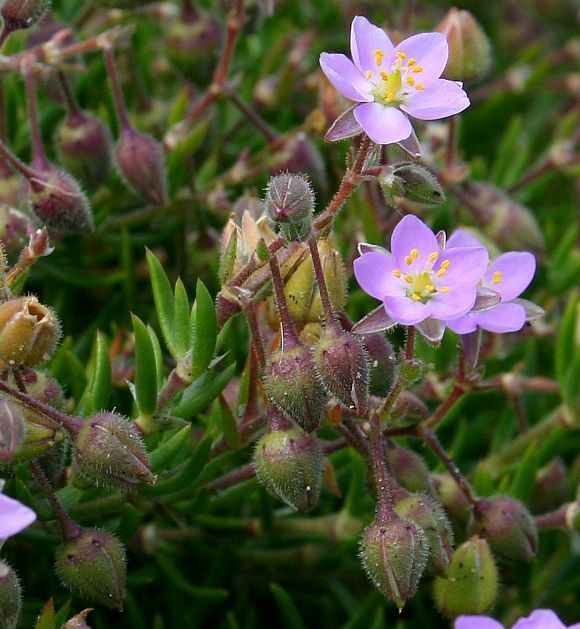 The Pink Family (Caryophyllaceae) used to be called the Illecbraceae Family. 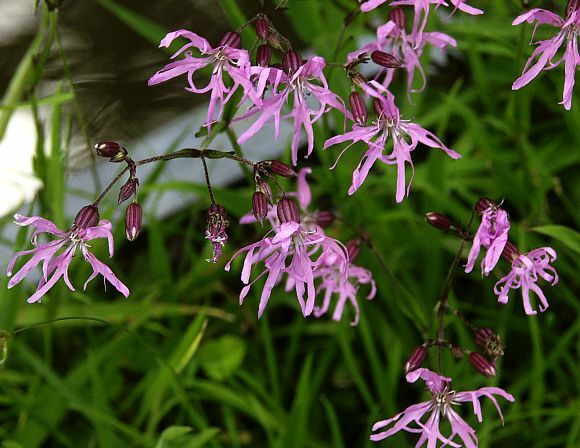 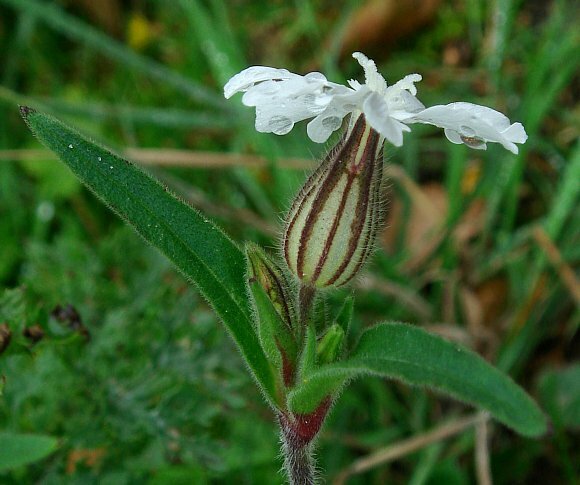 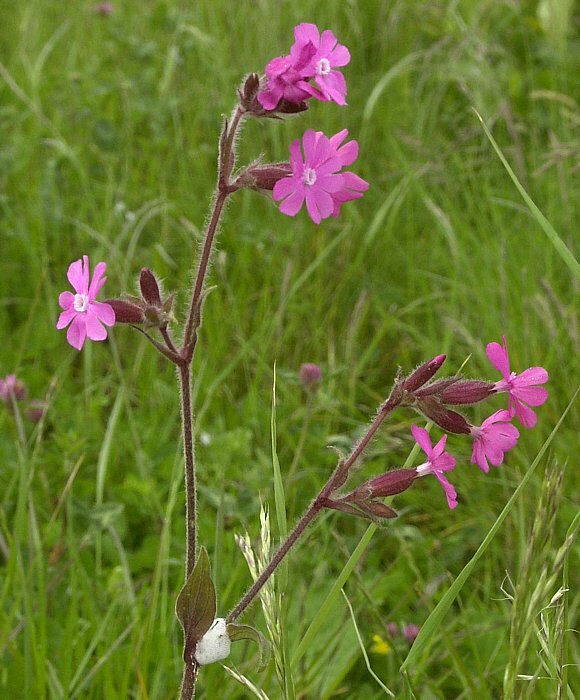 The Genus Lychnis is now subsumed within the Genus Silene, thus Ragged-Robin is now classified as a Campion. 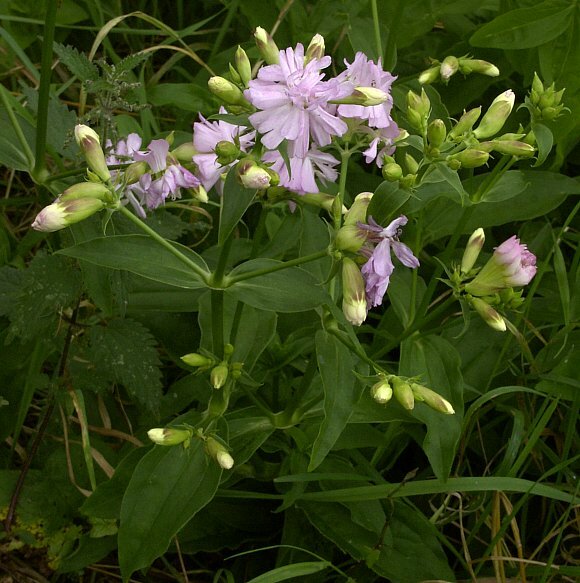 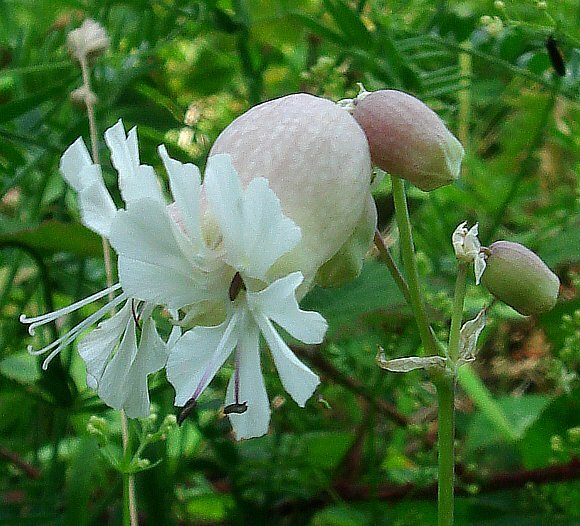 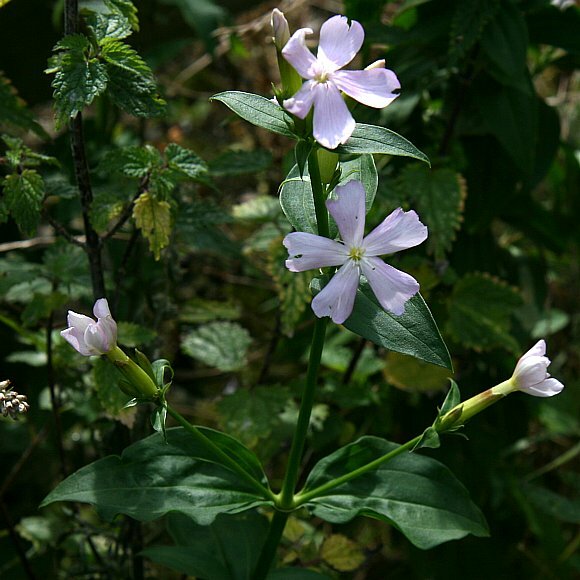 Bouncing Bett (double-flowered version of Soapwort above). 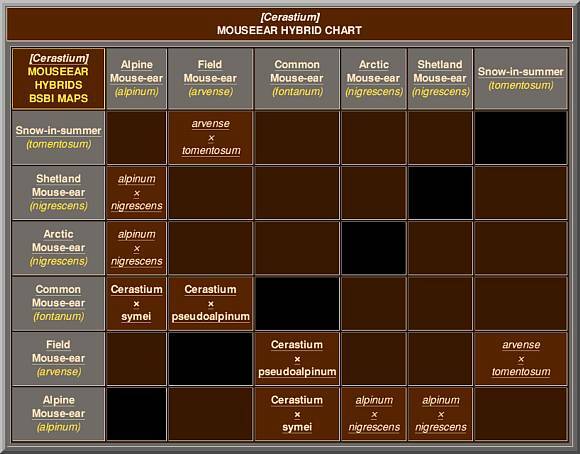 Being a triple hybrid cannot be shown in the above 2D table. 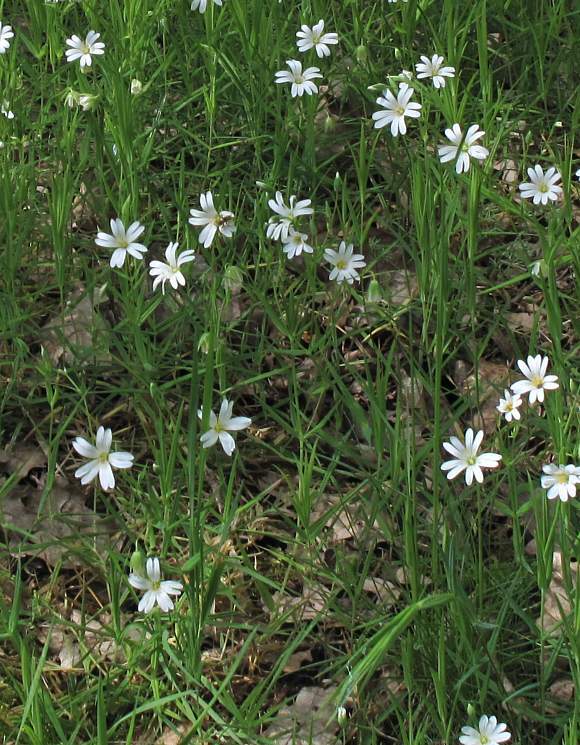 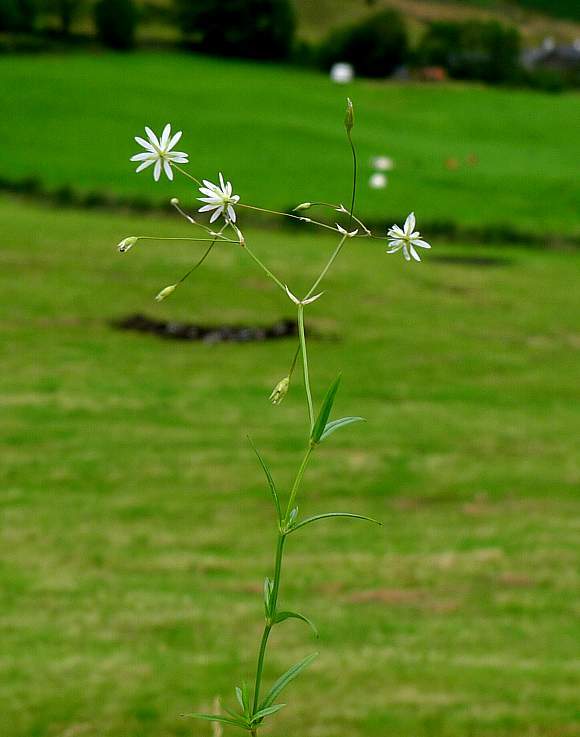 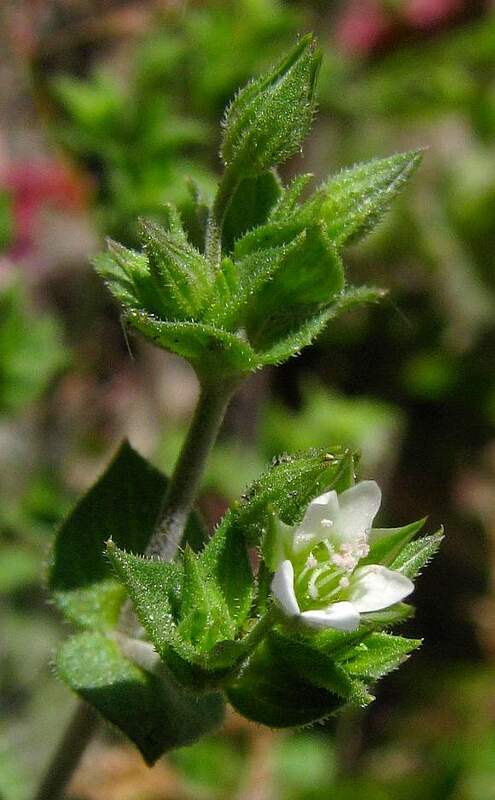 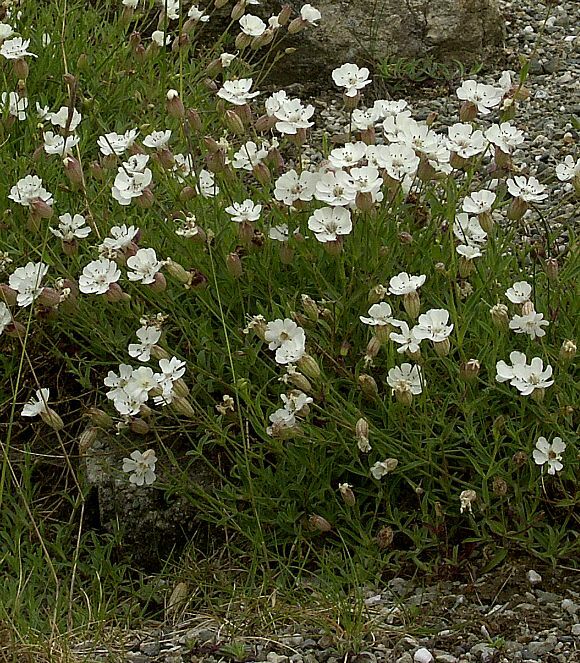 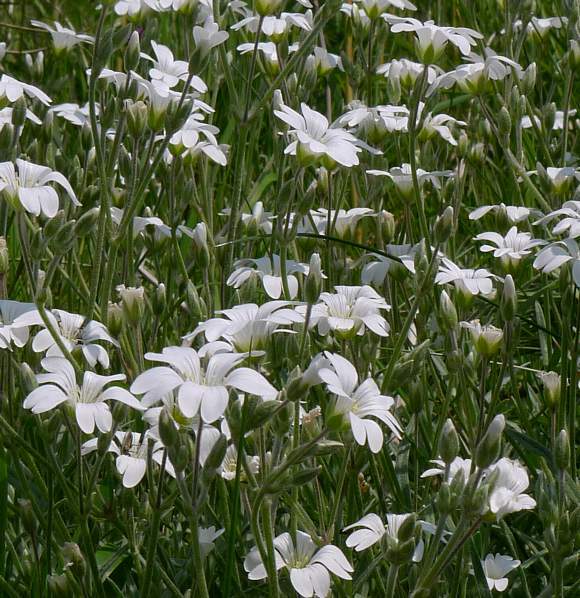 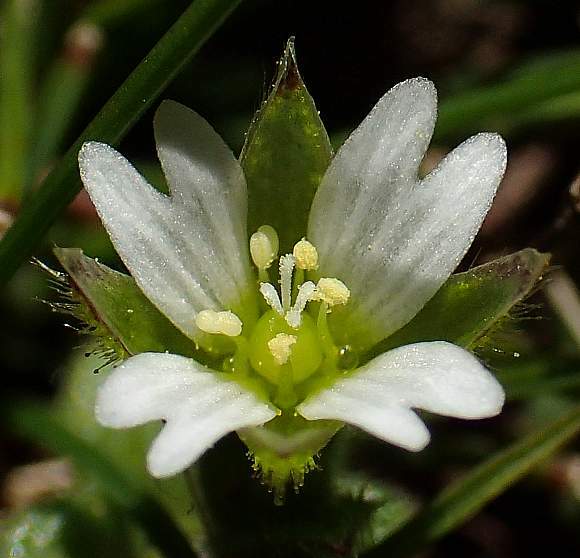 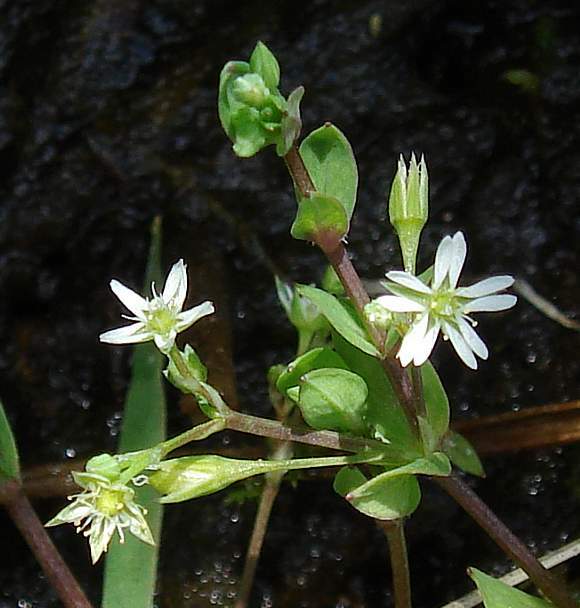 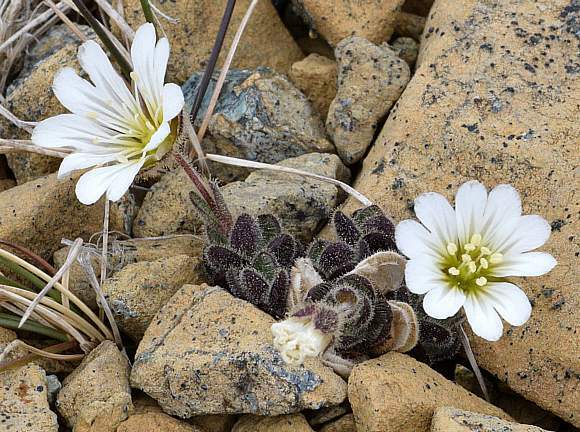 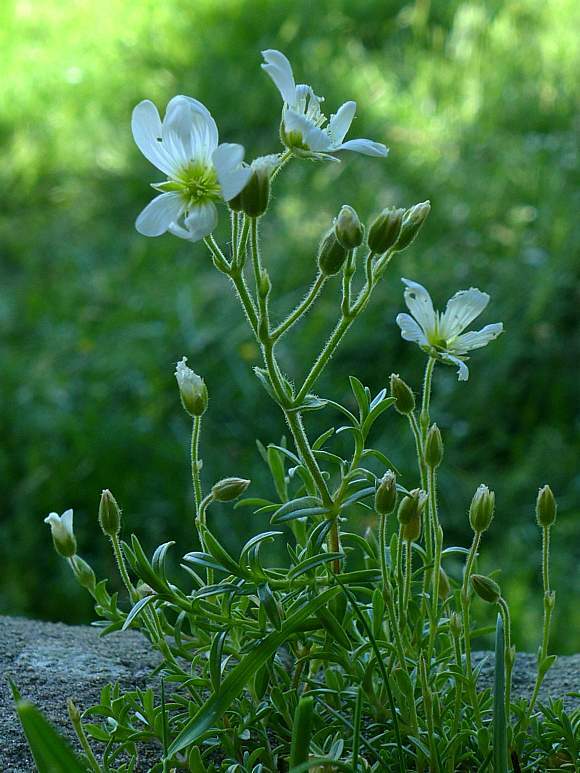 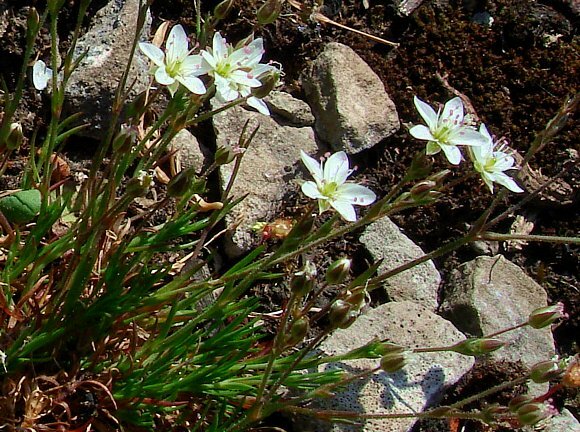 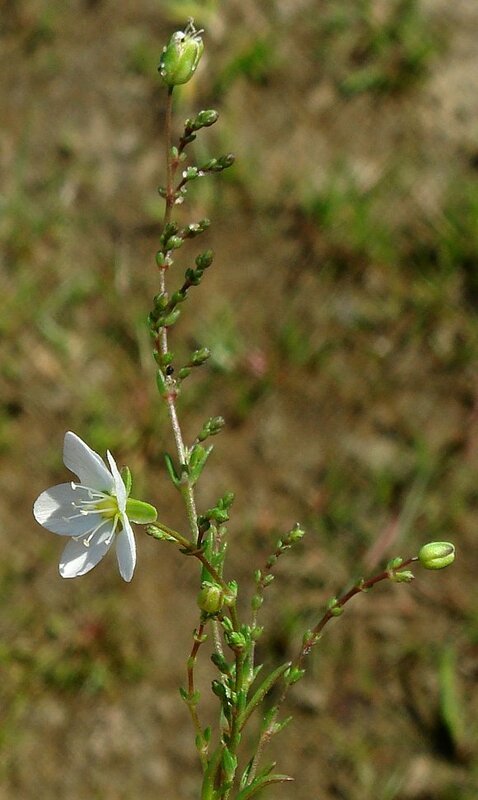 There are actually four genera whose English flower names end in 'Sandwort': the genera Honckenya, Arenaria, Minuartia and Moerinia. 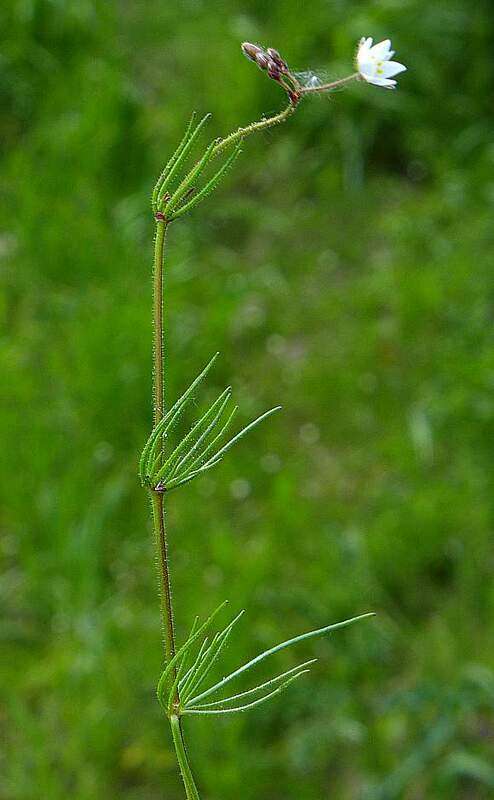 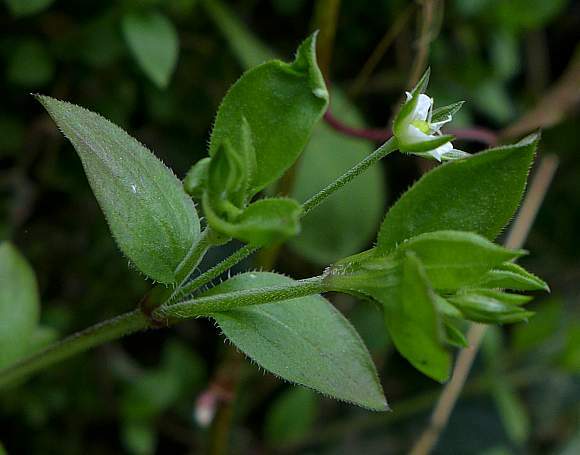 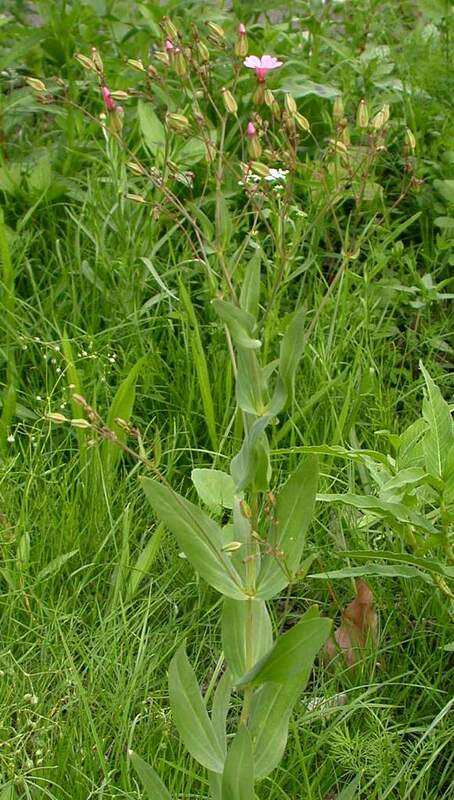 All belong in the samne family, Caryophyllaceae. 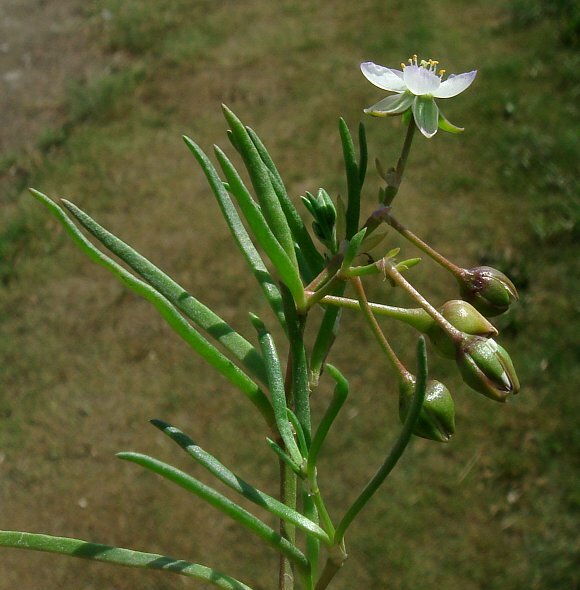 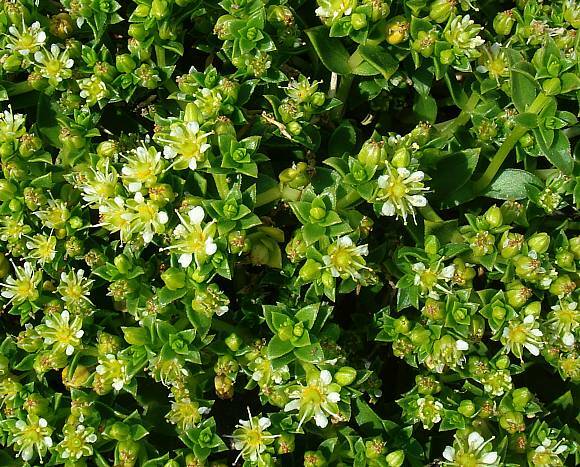 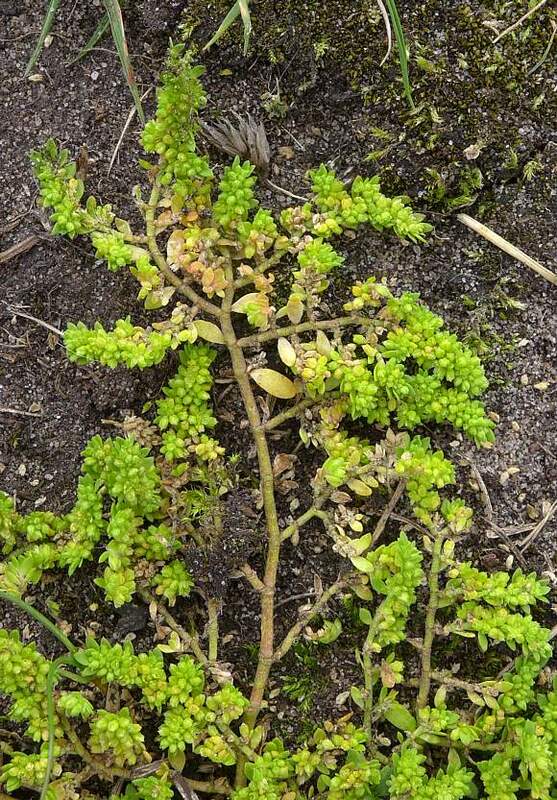 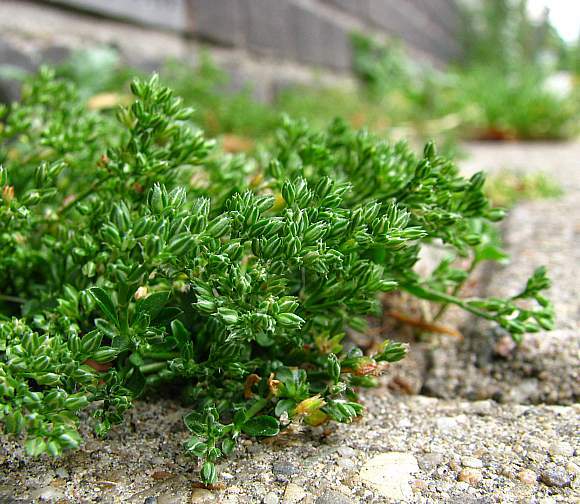 There is only one species described under this Honckenya genus, that of Sea Sandwort, which is quite distinctive and easily told apart from those within the other 3 Sandwort genera.